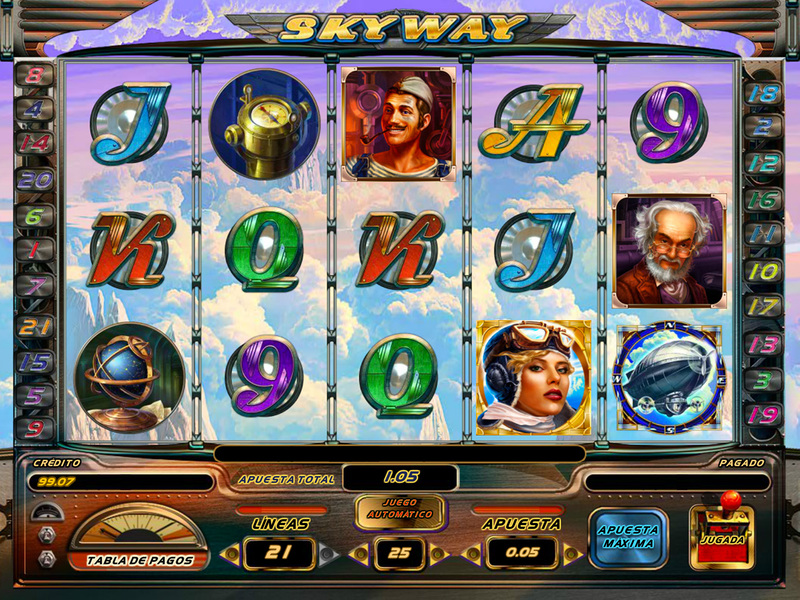 Don't space out with this 5 reel, 21 line slot or else you'll miss the Lady Aviator Wild symbol, the Spacecraft Scatter and the chance to get Free Spins. During the game you are flying the spaceship so be careful, don't forget to fasten your seat belt and make sure that you are the one who will claim the highest winning combination. 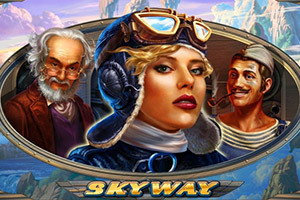 In both, the main game and in the Free Spins, regular Wild symbols substitute for all symbols except Scatters symbols and pays the highest winning combination on a bet line. The Wild can appear on any reel in the main game as well as in Free Spins. Free Spins are triggered by 3 or more Scatter symbols. During Free Spins mode, initially 16, 3 or more Scatter symbols will add Free Spins. If new wins continue to be generated the Free Spins keep going. Free Spins round is played with the last bet set. The number of Free Spins rounds is limited to 128 spins.